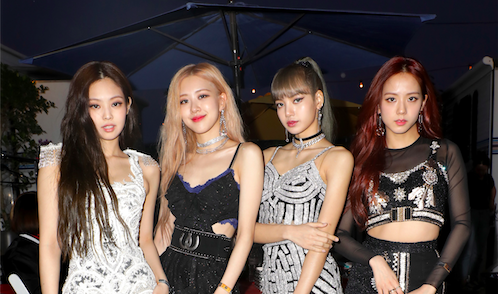 👀 Last night... take a look at the players, coaches and staff react to the #BraggingRights win over Wakefield and the presentation of the Adam Watene Trophy. Get With @Nas on the 25th Anniversary of his 10 track debut studio album 'Illmatic'! 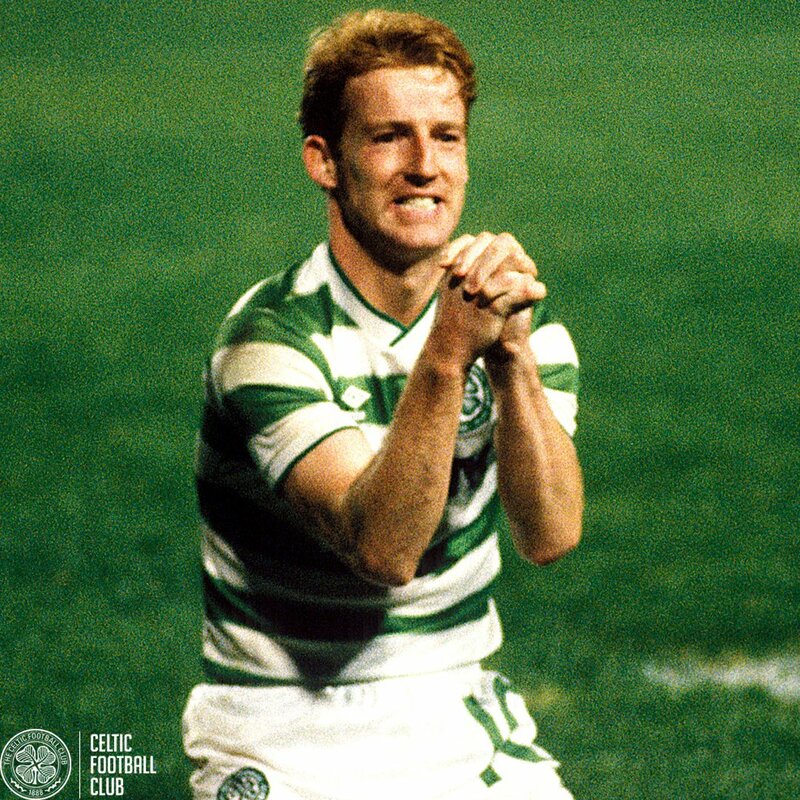 #OnThisDay in 1975, Tommy Burns made his Hoops debut. 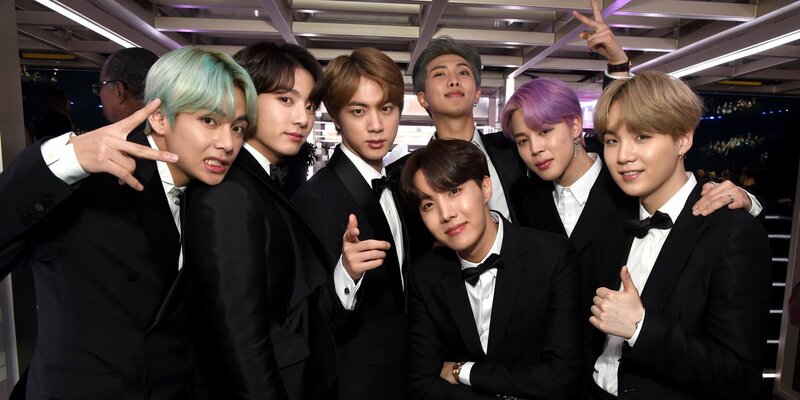 Last week, @BTS_twt scored Gold accreditations for the singles 'Mic Drop', 'Fake Love' and 'DNA'. 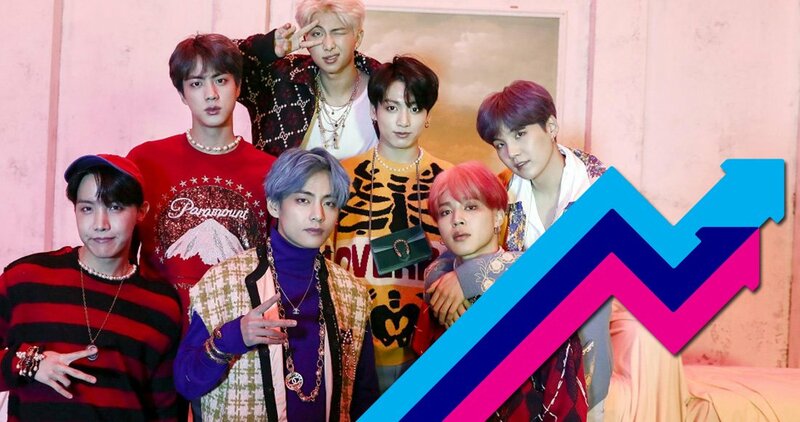 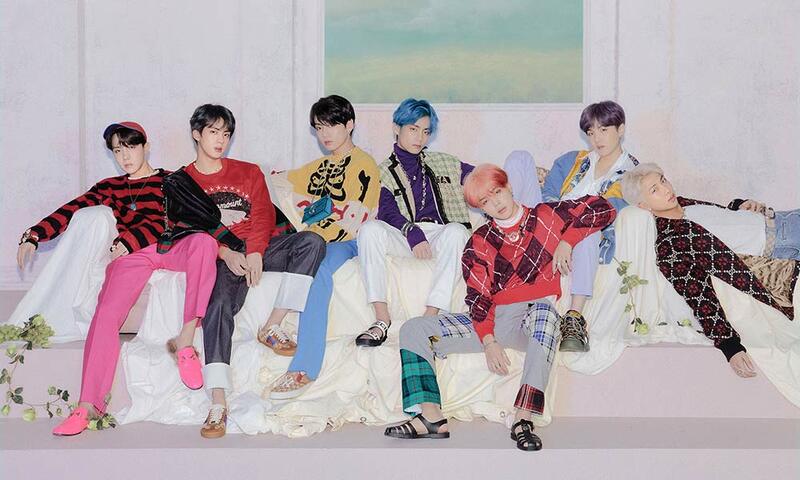 Where do you think their latest EP Map Of The Soul: Persona will debut on this week's #ARIACharts? 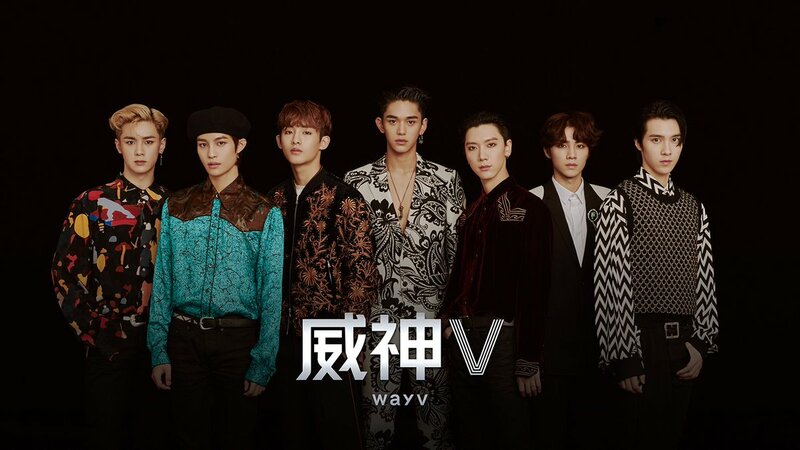 威神V(WayV) to make their long-awaited debut in January! 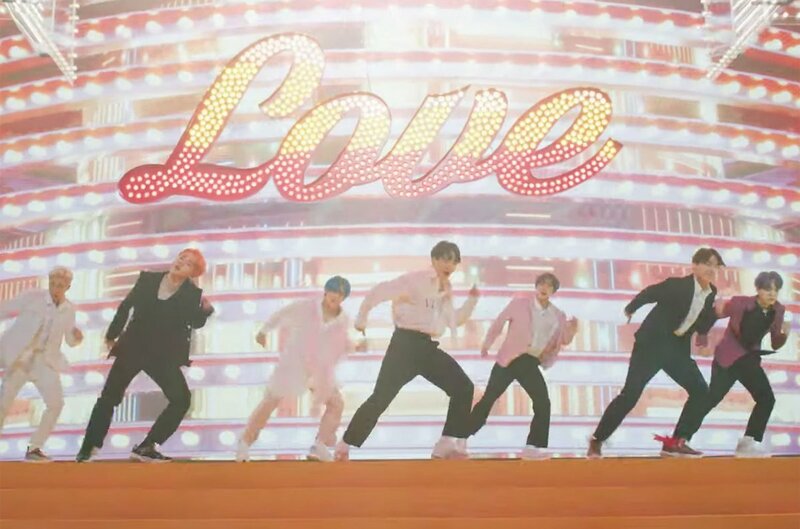 Let’s get ready to fall in love with their awesome performances!